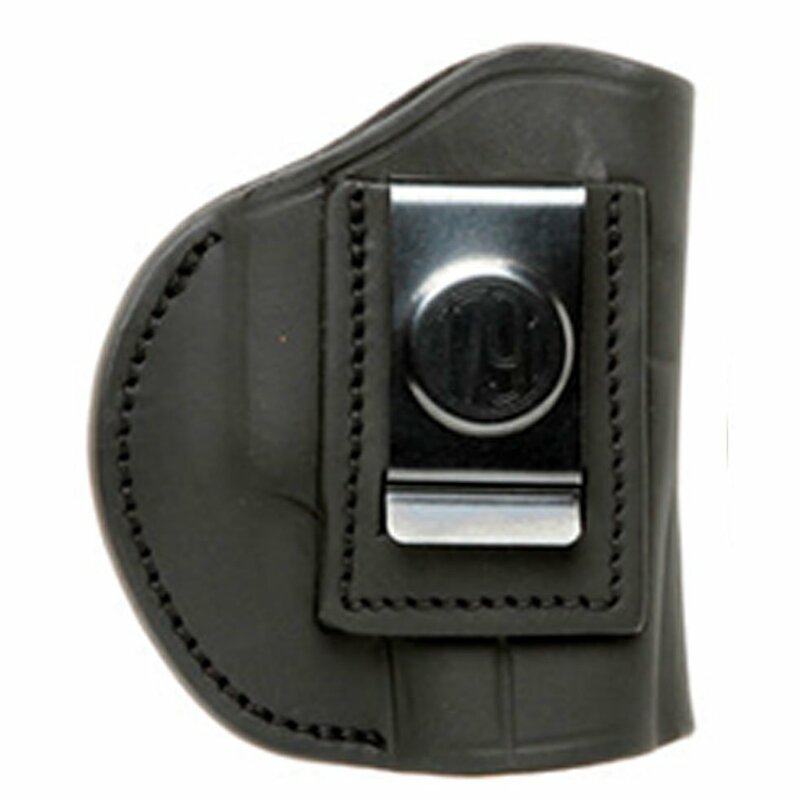 This 2-Ways Holster, conveniently referred to as the 2WH, is the ideal balance of quality protection and comfort. 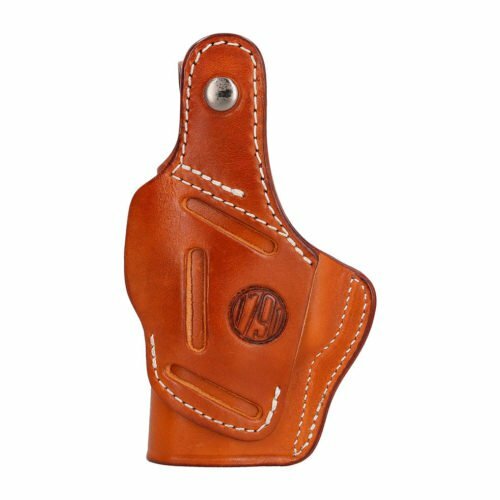 Our 2WH provides complete concealment and convenience, as this holster was designed with consideration to both the protection of your firearm and comfort for your skin. 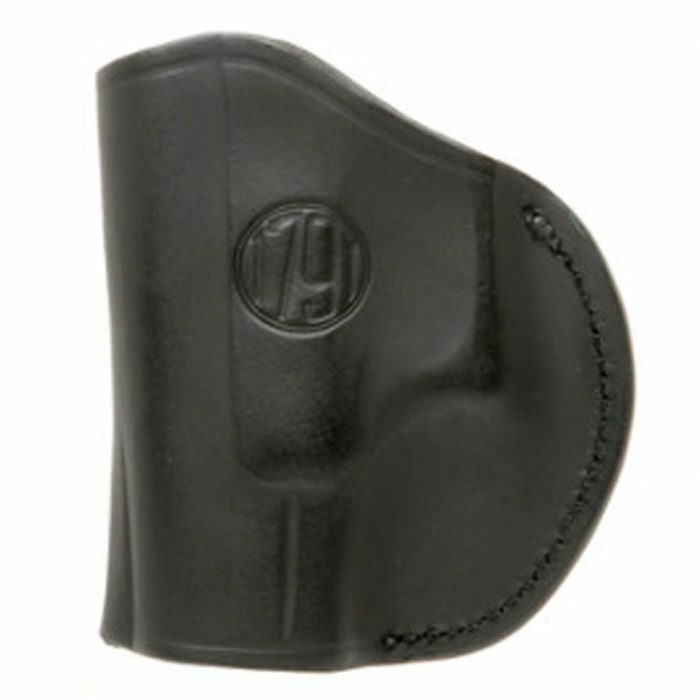 There are a couple of options with the 2WH with your particular carry-style in mind. 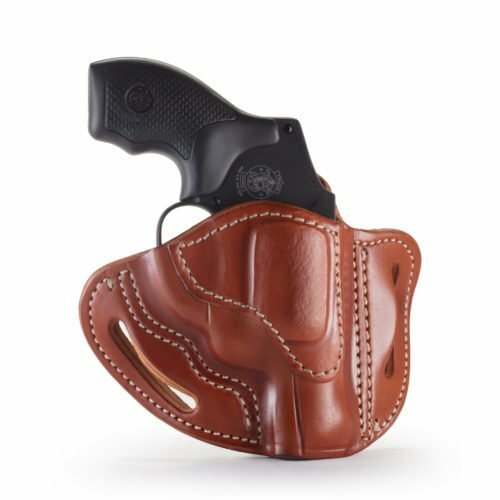 For example, wear it as a right- handed shooter on the inside the waist band and be able to slide it all the way to the middle of your back for multi-positioned concealment carry OR switch to left-handed by simply using the clip on the belt for outside the waistband open carry. 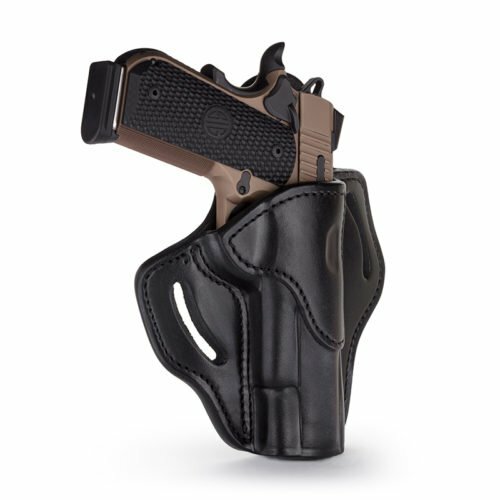 And for the left-handed shooters it works the opposite: inside the waist band for left-handed concealment and right-handed using the clip on the belt for outside the waistband open carry. 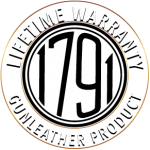 Original multi-fit design that’s handcrafted to accommodate a wide range of firearms.